На главную страницу Законы имеющие отношение к маломерным судам. По поводу прогулочных судов американского производства. (26) “recreational vessel manufacturer” means a person engaged in the manufacturing, construction, assembly, or importation of recreational vessels, components, or associated equipment. (37) “steam vessel” means a vessel propelled in whole or in part by steam, except a recreational vessel of not more than 40 feet in length. (43) “uninspected vessel” means a vessel not subject to inspection under section 3301 of this title that is not a recreational vessel. 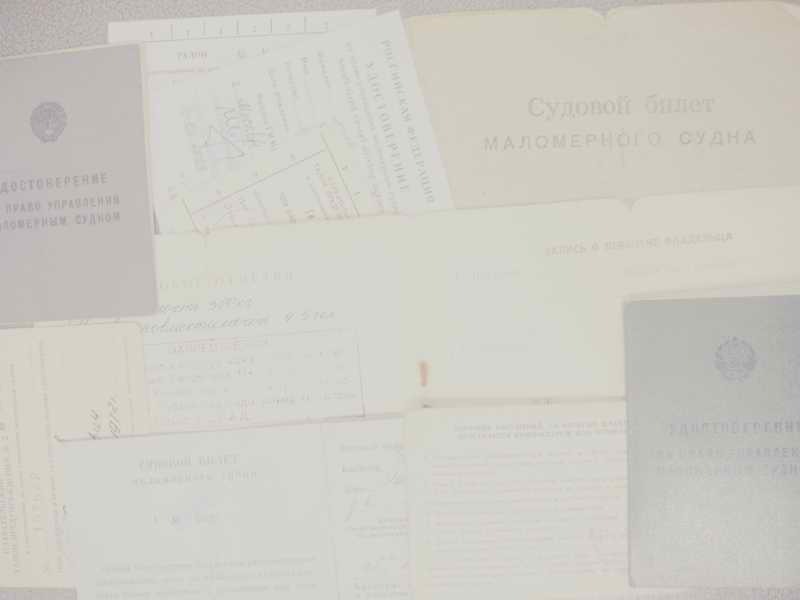 (источник) U.S. Code collection.